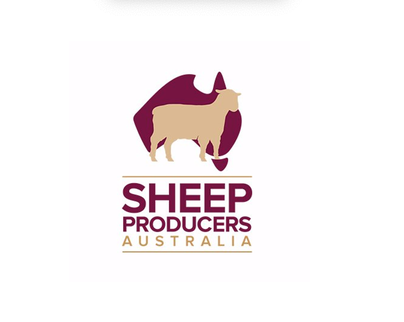 SPA is offering winners of the Sheep Industry Ambassador Award the opportunity to attend theNew Zealand Sheep Industry Ambassador Program in March 2019. The program will foster and grow the up and coming leaders in the sheep industry. Currently work in the sheep industry (either on-farm or in another capacity). Are 25-40 years of age (at 1 March 2019).